Jacob Trouba requests trade from Jets – where should he land? Jacob Trouba has requested a trade from the Winnipeg Jets. This has come as a shock for some fans of the organization. There was noticeably no progress made in contract talks between Trouba and the team as he entered the World Cup of Hockey still without a new contract. According to Trouba’s agent Kurt Overhardt, the trade was requested this past May, and with nothing getting done, they decided to make the request public. Trouba has stated that he loves the city of Winnipeg and that the reason he wants a trade is so he can play right side defense with top four minutes. Trouba is currently behind veteran Dustin Byfuglien and Tyler Myers on the depth chart, and the young star is looking for a larger role elsewhere. The Jets have mentioned moving Trouba to the left side for top four minutes, but he wants to fulfill his potential and believes he can only do so playing on the right side. Trouba was drafted ninth overall by the Winnipeg Jets in 2012. He began his NHL career with the Jets in the 2013-14 season. The 22-year-old has been a member of the Jets for three seasons, playing 65 games in his rookie season in which he put up 29 points. In his second year in Winnipeg, he played another 65 games and was able to post 22 points. For the most recent season Trouba has played, he put up 21 points in 81 games, a steady decline since his rookie year. The Jets are looking for a young NHL-ready defenseman with a left shot in return for shipping Trouba off. Kevin Cheveldayoff, the Jets’ GM, would only make a trade like this if an offer of equal value came along, which might be hard to come by. 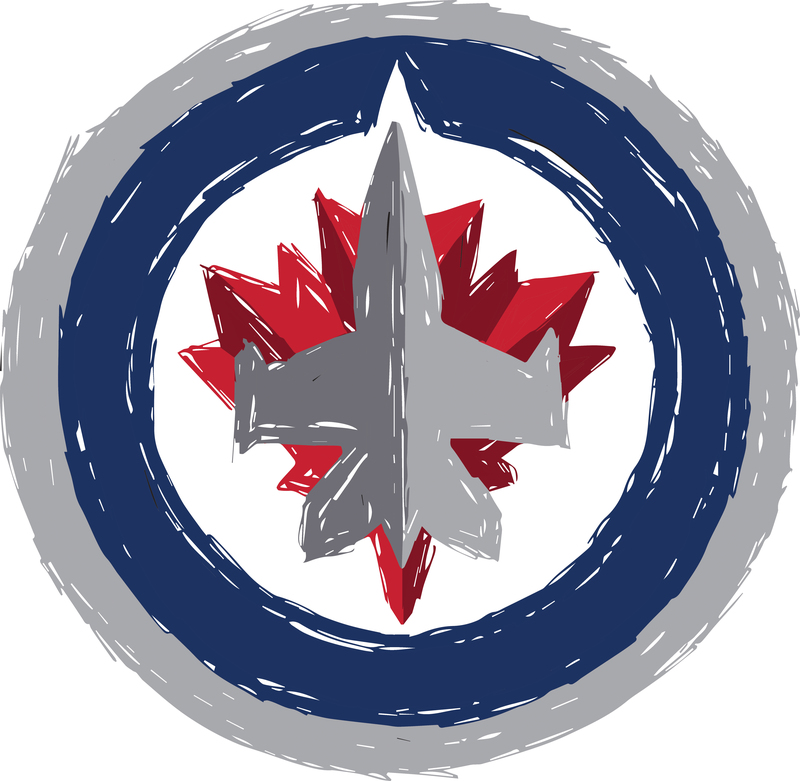 Despite Cheveldayoff and coach Paul Maurice saying they have hopes that Trouba will remain a Jet, many Jets fans rightfully believe this is the beginning of the end for the young defenseman in Winnipeg. The Manitoban looks at what trades might be possible for Trouba. The Boston Bruins have an obvious interest in the young Jets defenseman, as they were preparing an offer sheet for Trouba in the summer. The Jets could get their best replacement for Trouba through this trade by acquiring left-hand defenceman Torey Krug. Krug is 25 years old and has played three full seasons with the Bruins. Krug fits what the Jets are looking for: he is young, plays on the left side, and is ready to step in and play instantly. In his most recent season, Krug put up 44 points in 81 games. He has been more productive than Trouba and fits their need on the left side, while the Bruins have an obvious need on the right side of defence. This deal would be beneficial for both teams. The Oilers are built to win up front, led by the sophomore sensation Connor McDavid. But the Oilers have a glaring weakness at defense, which they have started to address. Edmonton acquired Adam Larson from the Devils in the Taylor Hall deal this summer. Larson is the only ideal right-hand starter on defense for the Oilers, so adding Trouba would be a major help. The Oilers have two left-shot defensemen the Jets could look to acquire: Oscar Klefbom and Darnell Nurse. Nurse is an up-and-coming young defenseman, which could make the Oilers hesitant to pull the trigger on a deal involving him; Klefbom is more likely be in play. Klefbom fits the Jets’ needs on the left-hand side and is coming off his second NHL season in Edmonton. He only played in 30 games last year for the Oilers and put up 12 points within that time. The Swedish import is only 23 and is just scratching the surface of his potential. This deal exchanging two up-and-coming defensemen could work out for both parties. Danny DeKeyser would be of interest for the Winnipeg Jets here. DeKeyser is a six-foot-three, 26-year-old defenseman who shoots left. He has played the past three seasons in full with the Red Wings. Most recently in the 2015-16 season, he put up 20 points in 78 games, which was a slight decrease from his 31 points in the 2014-15 season. Both players had decreased statistical seasons with their teams last season, so maybe a change of scenery for both young kids would be good to allow each a fresh start. The Red Wings and the Jets were in heavy trade talks over the summer, so there might be something brewing here. Back during the early 2015-16 NHL season, Islanders defenseman Travis Hamonic had requested a trade to western Canada due to family issues, with Winnipeg being on his list. Although Hamonic later recanted his trade request, the 26-year-old fits what the Jets need. He is a right-handed shot, but plays on the left side, and is ready to step into the lineup right away. Hamonic is a Manitoba native, and currently has a nice contract that the Jets would no doubt like to own, as he is locked up until 2020 and is making just under four million dollars per year. Hamonic has played six seasons for the Islanders and has a total of 132 points in 395 games played. If the Jets find out that a deal is still on the table, they need to jump on it. Both of these teams have shown significant interest in Trouba, and have the cap room necessary for a possible long-term deal for Trouba. The problem with these two teams is they are more offensively driven and both have only one defenseman the Jets would be interested in, and neither would be available in a trade without the Jets adding more to the deal than just Trouba. The Coyotes have 25-year-old Oliver Ekman-Larsson, who is entering his sixth season with the Coyotes and put up 55 points in 75 games last season. He leads the charge on the Coyote blue line and produces substantially larger numbers than Trouba. On the other hand, the Maple Leafs have an emerging star in Morgan Reilly. The 22-year-old has played three full seasons for the Maple Leafs, most recently putting up 36 points in 82 games in the 2015-16 season. Again, the Leafs are high on Reilly and do not plan on giving him up any time soon. For these few reasons Trouba will not be playing for these two teams, at least not via trade from the Jets. The Jets have until Dec. 1 to decide what to do with Trouba, whether they re-sign him or trade him. Failure to do so will result in Trouba being ineligible to play for the rest of the 2016-17 NHL season.